We’ve invested in a rather special piece of kit that’ll mean we can be even speedier in our foil blocking service. We take a look at the benefits that come part and parcel with our new foiler, what it means for the business and how it’ll benefit our customers. We’re pleased to have welcomed the latest addition to Celloglas’ extensive range of print finishing machinery. Our new foiler is a sizeable investment that has found its home in the large foiling department within our Leicester facility. Its introduction not only means that as a company we can increase our foil blocking capacities and the quality of our products, we can also surpass ourselves (and our competitors) in terms of speed. The state-of-the-art machine, which is our third B1 foiler and the fourth across the business, can print up to 7,500 sheets per hour and has an optimised foil pull system, allowing us to have three separate pulls on standard long edge to long edge. Plus a transverse foil system that runs short edge to short edge with 2 separate pull systems. We’re guaranteed more control over the end product too. The full touchscreen heater comes complete with 12 ‘zones’ so we’re given more freedom to control different areas. This results in a higher quality finish. Plus, it’s capable of working with a slightly bigger sheet size, while SRA3 is the minimum so we can also do small format. You can be confident that smaller sheet sizes can be produced at speed without compromising quality. In short, the new foiler will mean we can produce more than ever before and remain as efficient as ever. Customers can not only rely on the first-rate quality they’ve always received – it’ll be propelled to rate as the best in its class. Why use foil blocking as a print finish? We use metallic foil for its premium, luxurious qualities and deploy various techniques to create stunning designs ranging from simple and understated to elaborate schemes that command attention. Foil blocking is the process in which metallic foil is applied to paper or card and a heated die is stamped on to the foil, leaving its design on the paper. This unique method can be used for various applications, making it a versatile solution to print finishing needs – and it’s becoming increasingly popular. Enhance business cards, stationery or brochure covers, for example, and create elegant pieces that strike a chord with your customers. We can add a faceted surface to foil at the same time as foiling the design so patterns can be raised or textured where subject matter calls for it. Alternatively, we can add a pattern to the foil if you’re looking for security options for, say, credit cards. Patterned security foils are much harder to copy so are ideal for protection against fraud. In instances where high security isn’t required but the look of it might be, holographic foil offers a more cost-effective option and is similar in appearance. Want to know more about foil and the end result? 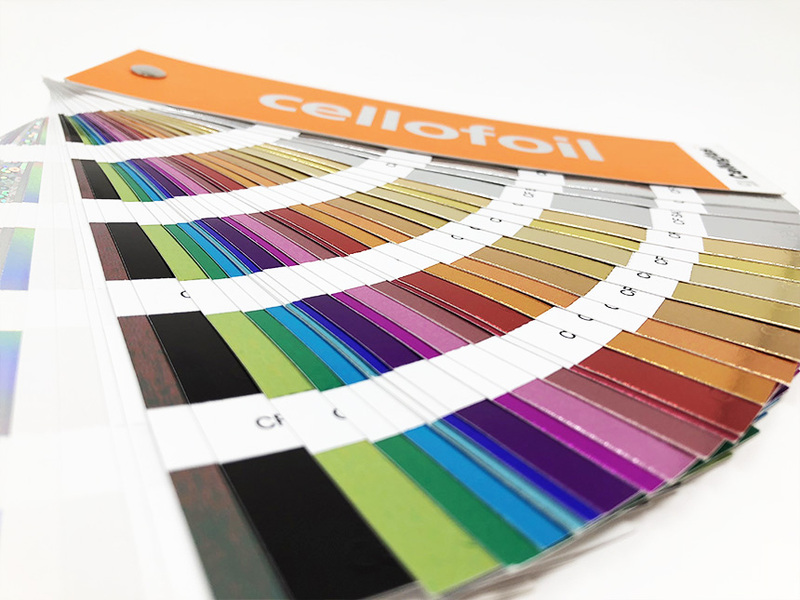 We’ve created a new swatch book to showcase our foil print offering – order one today to feel for yourself the premium quality of foil blocking. 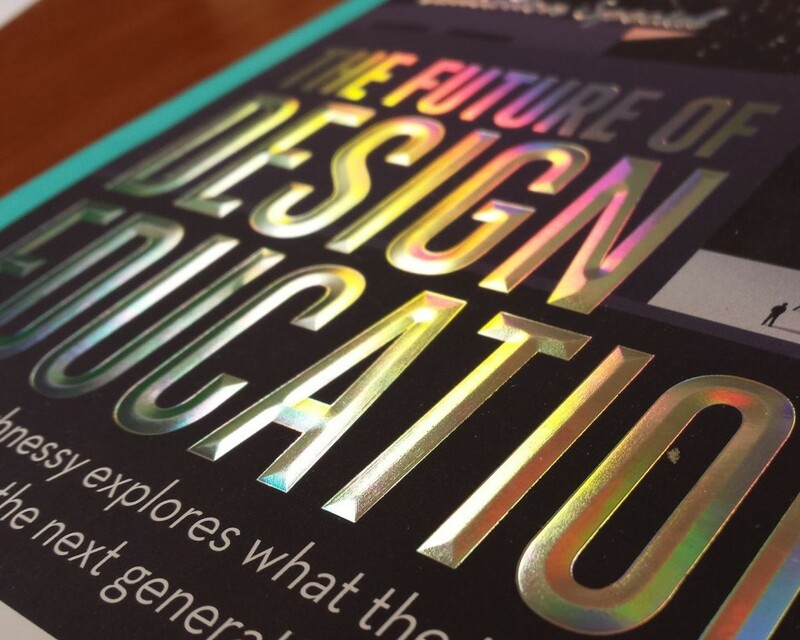 Head over to print finishing to discover a world of design possibilities with foil blocking.